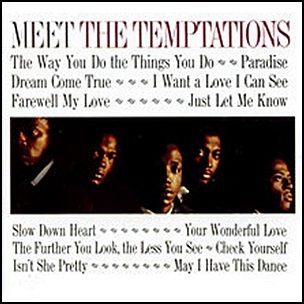 On March 20, 1964, “Gordy” label released “Meet the Temptations”, the debut Temptations album for the Gordy (Motown) label. 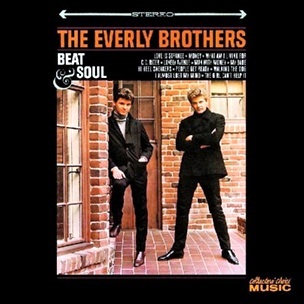 It was recorded 1961-January 1964, and was produced by Berry Gordy, Andre Williams, William “Mickey” Stevenson, Smokey Robinson, and Norman Whitfield. (You’re My) Dream Come True – Berry Gordy, Jr.
On November 22, 1963, “Parlaphone” label released “With the Beatles”, the second Beatles studio album. It was recorded July – October 1963, at “EMI Studios” in London, and was produced by George Martin. 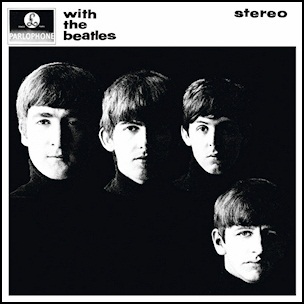 The album cover photograph was by fashion photographer Robert Freeman “With the Beatles” was the first Beatles album released in North America. In 2003, “Rolling Stone” magazine ranked the album at number 420 on its list of “The 500 Greatest Albums of All Time”. All tracks by Lennon–McCartney, except where noted. 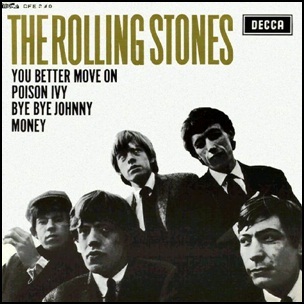 On January 10, 1964, “Decca” label released the self-titled, debut Rolling Stones EP. It was recorded on August 8, 1963, at “Decca Studios” in West Hampstead and on 14 November 1963,at “De Lane Lea Studios” in Kingsway, and was produced by Eric Oldham and Andrew Long.